Victoria Beckham may not be reuniting with the Spice Girls for their tour next year, but her company has partnered up with Marchon Eyewear for a long term global licensing agreement for sun and ophthalmic eyewear. New collections developed under the licensing agreement will begin to launch from autumn 2019. 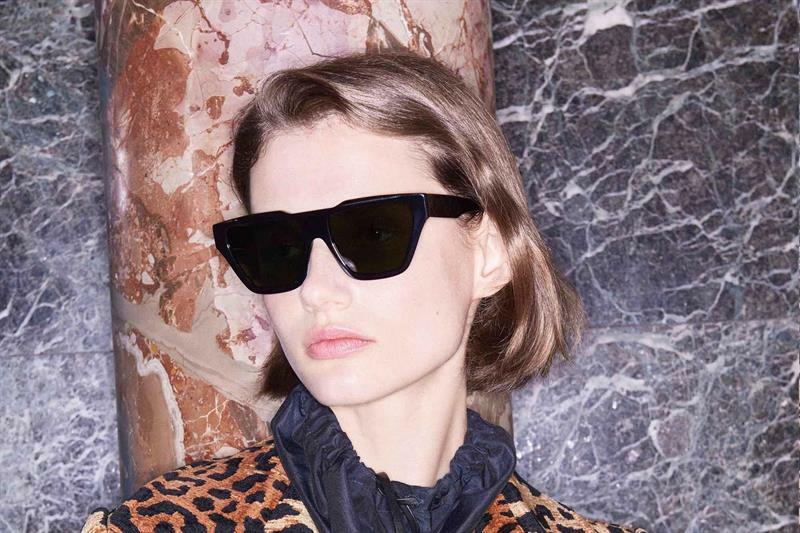 They have been planned to be sold globally in selected department stores, specialty stores, premium sun and optical retailers and Victoria Beckham retail and online stores.